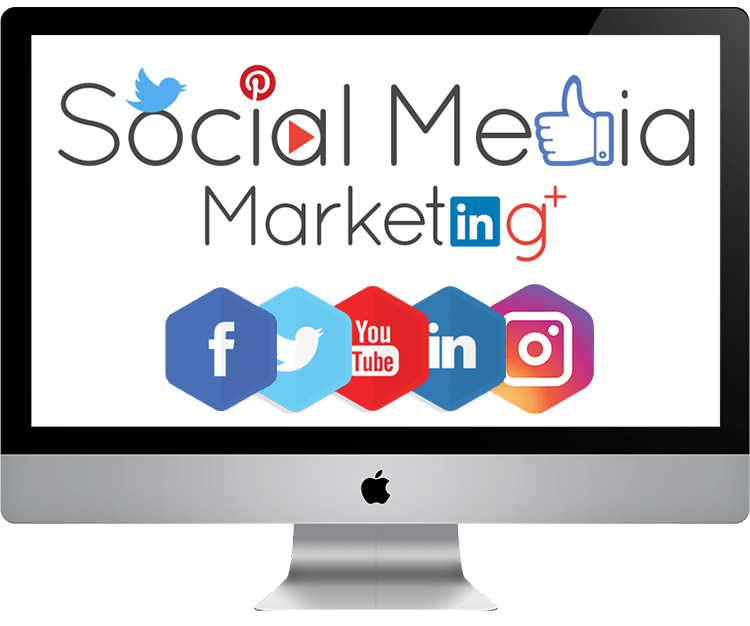 Understanding your Customers, Building a social media strategy, Traffic Acquisition, Conversion Optimization, Content Marketing. Facebook Marketing, Create & optimize your Facebook page, Drive Engagement, Insights Reporting & Facebook Ads that generate results. How Twitter Works, Optimize Your Account, Twitter Do's and Don't's, Hashtag Discoverability, Twitter Promotion, Twitter Analytics & Scheduling. Learn to attract high quality clients, Boost your personal brand, Launch your Campaign, Build valuable relationships, and drive traffic to your site. I'm interested in the Social Media Marketing Course! Yesss, I want more details about this Course!